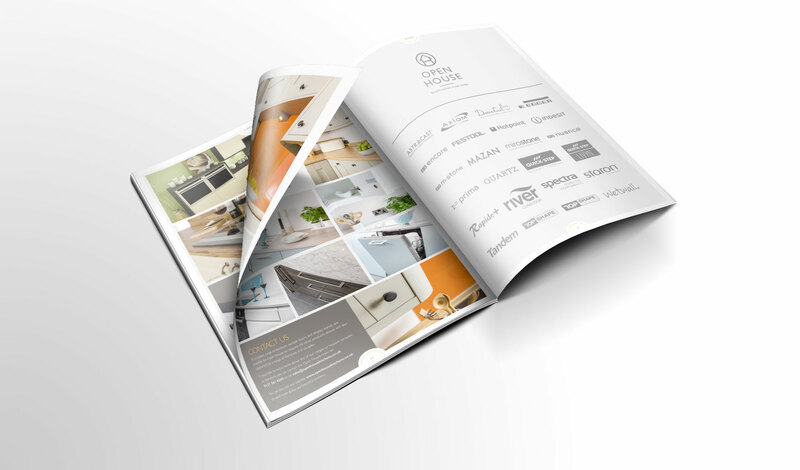 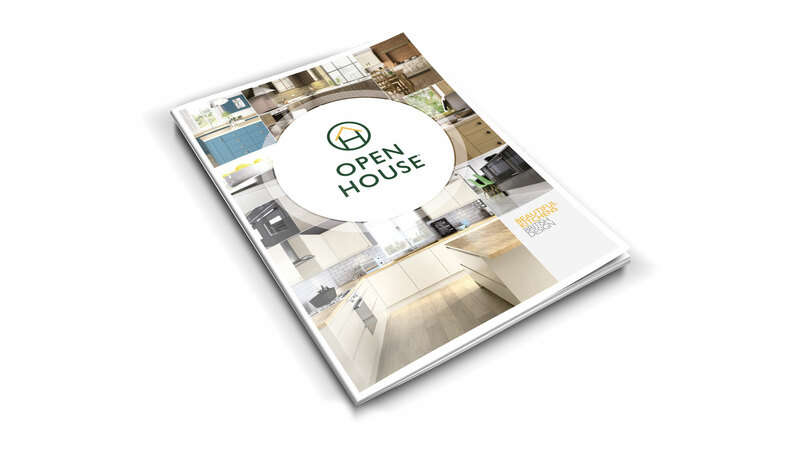 We produced this brochure for Open House who specialise in British kitchen design. 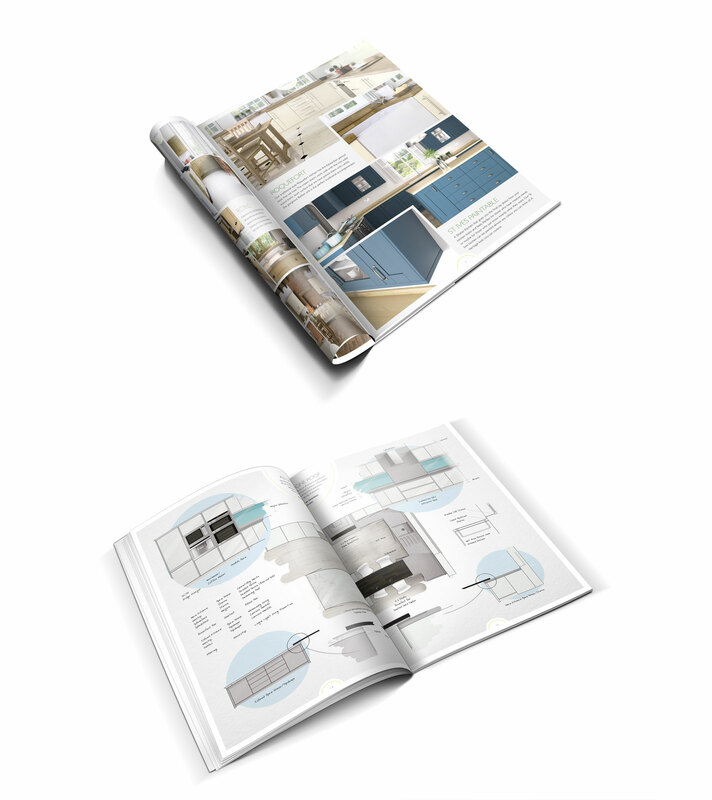 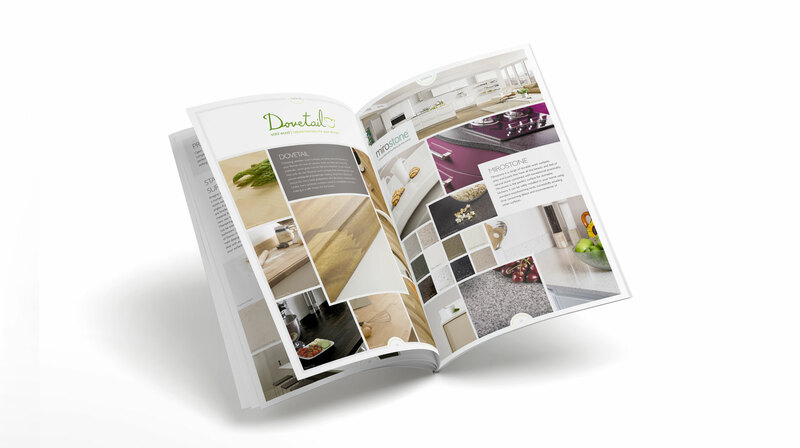 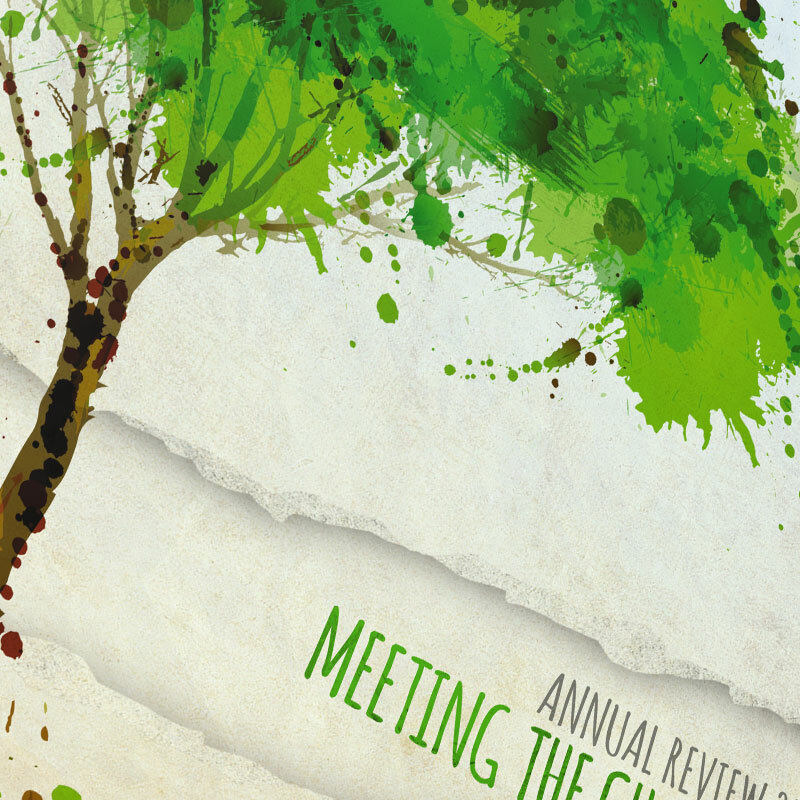 This brochure was designed and produced by us for their exhibition stand at the Kitchen, Bedroom and Bathroom (KBB) show at Birmingham’s NEC in March 2016. 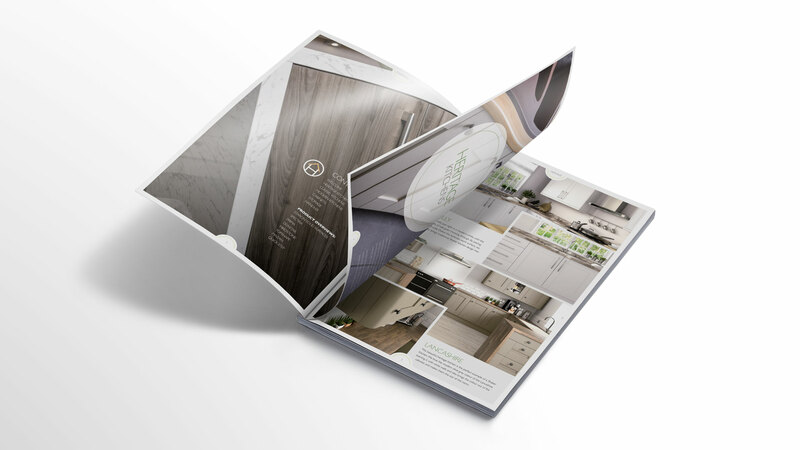 The Birmingham based company exhibit nationwide and pride themselves on designing a kitchen suited to your ideal space and lifestyle.